Things We Love — Nardone Consulting Group, INC.
We at NCG are passionate about Apple products and Steve Jobs. Specifically, that they think outside the box and are reliable and a brand of integrity. Natalie & Dave Nardone are avid recreational cyclists. You will often find them on the back of their tandem bicycle with a trailer for the kids. 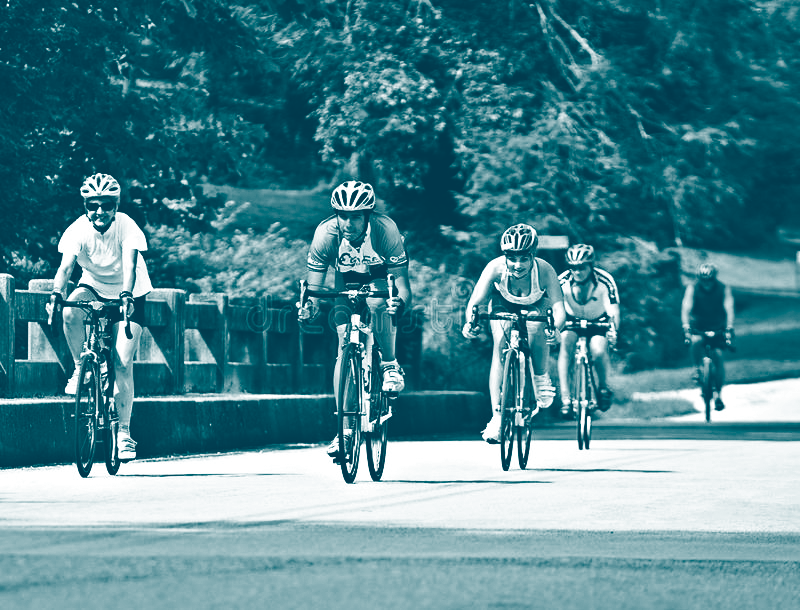 NCG supports Bicycle Ride Across Georgia (BRAG). BRAG is a not-for-profit corporation dedicated to providing affordable, family-oriented, quality bicycle tours in and across Georgia, with an emphasis on bicycling fun, safety and education.